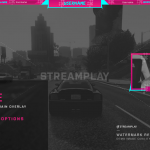 The NeonPulse overlays are a great way to spruce up your stream with a simple modern style. 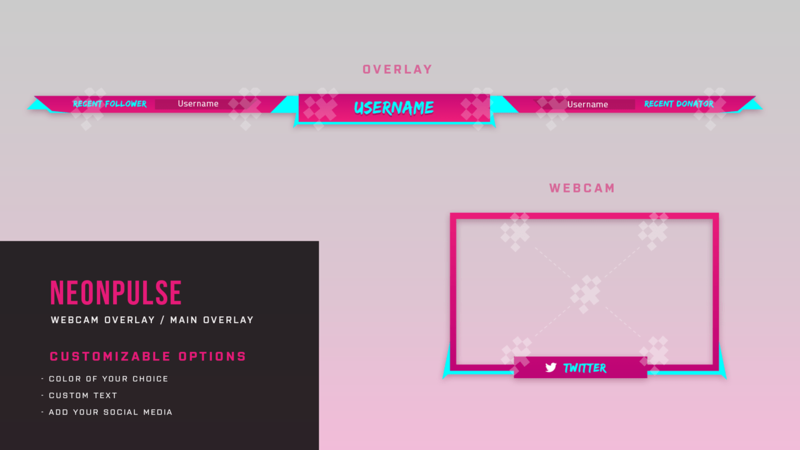 Comes with an overlay to thank your recent followers and donations (or other text options), and a cute webcam overlay with more room to add your stream name or social media. With this option you’ll be able to instantly download all of the default graphics that come with the NeonPulse Overlay Package that will look exactly like preview images above, as well as a PSD file for each graphic for you to customize yourself. 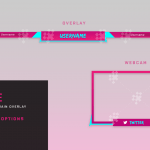 With this option you’ll be able to let us know what edits you’d like made, then we’ll personally make those customizations for you then send your finished graphics to you via email once completed. 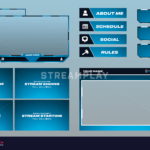 Can You Picture Your Stream Using These Overlays? have these graphics ready for your next stream! We'll customize the colors/text for you then send the .png files once completed. 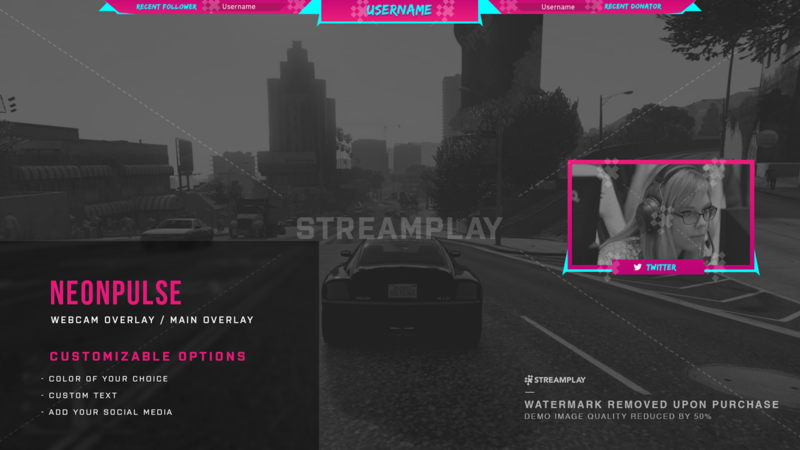 I love my overlay!! They did great with my customization’s and the customer service was awesome. I will definitely come here again for any other stream related graphics. My stream has never looked better. 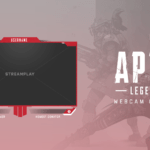 I’m just starting out but thanks to the team at StreamPlay, I look official. They listen to every detail and make sure you’re happy with the finished product. 10/10 would buy again. My head exploded from the awesome! I love the overlay. It’s simple but good. It was delivered fast and with friendly service.